One who is Noble. Sri Meenakshi is Raja Mathangi, and the Head of all Administration. She has a sense of 'Queen' like Nobility to Her. It is impossible to express this feeling well in English. 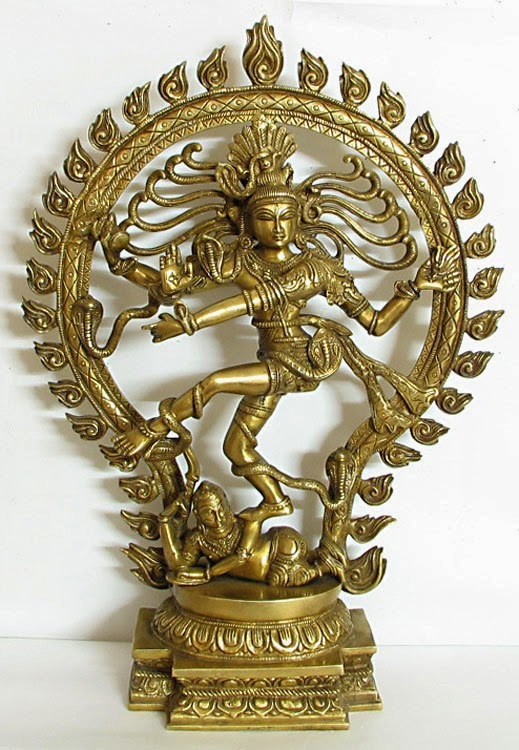 For e.g., when Lord Nataraja comes out in Chidambaram, He exudes an air of Nobility like a King. 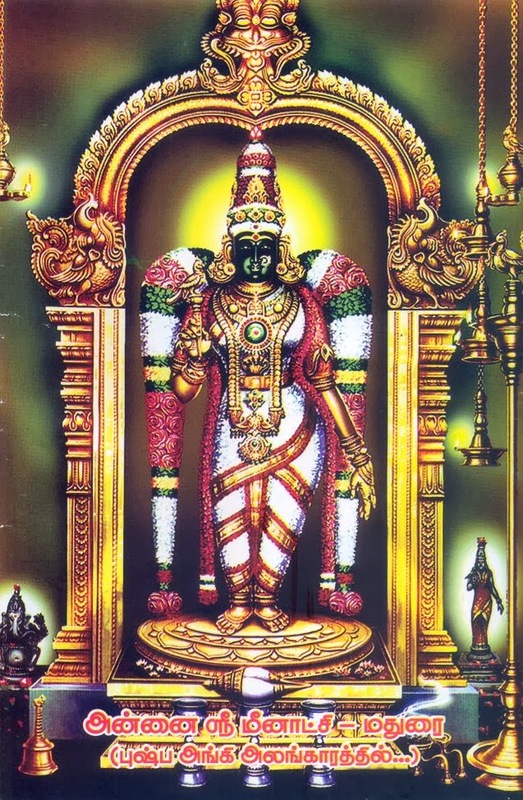 Similarly, Sri Meenakshi carries an air of Nobility. One who’s is ALWAYS successful - Whatever her Sankalpam (will) is, that will happen. For all that happens is Her will. Devotees of Ambal will also win in all their endeavors. 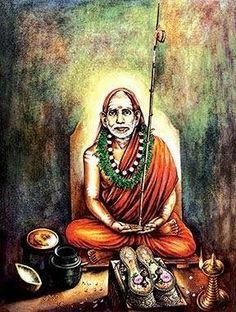 It is actually impossible to understand what Dikshitar felt while composing - I interpret the verse as: Ambal delights (modhita) the devotee with the bliss likened to the sweetness (madha) of honey (madhu). In Tantra, there is a mention of Amrutha nadi in the head which when activated fills the body with Amrita, which is so sweet that every pore of the body oozes out with bliss and sweetness. 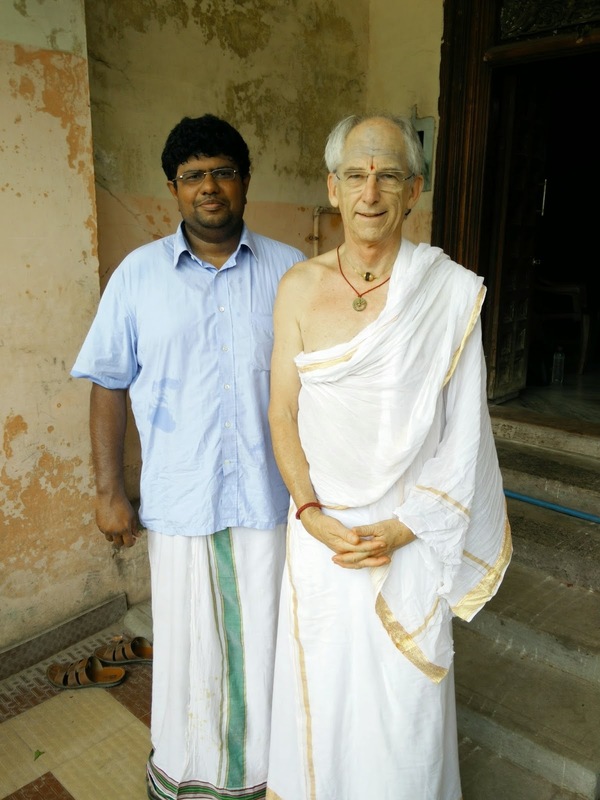 The devotee then feels One with the Goddess. Ambal is the One who is capable of of delighting Her devotees such. The word Hrudaya simply means ‘Heart’ - However, Indian scriptures often talk of two hearts - The Physical one which is typically situated in the left side of the body, and the spiritual that is located in the right side, according to Bhagawan Sri Ramana. Hruth-sthalam, which translates to the location of the heart, in spiritual sense is where the Self sits. In the basic Kundalini literature, the Sahasrara or the thousand petalled lotus chakra situated in the head is considered final. But Ramana goes ahead and says, that the Kundalini that traverses the 7 major chakras unites in Sahasrara and finally abides in Heart. […..] Te Vadanti Hrudayam Nama - Oh Arunachala, your are the Supreme Self. You Reside in the Heart and you are called as the Heart itself! Meenakshi is the Supreme Self (Paramatman) shining in the devotee’s Heart. One who is Compassionate. There is none who is more compassionate than Meenakshi. All other Gods only channel Her Grace, since She is Supreme. 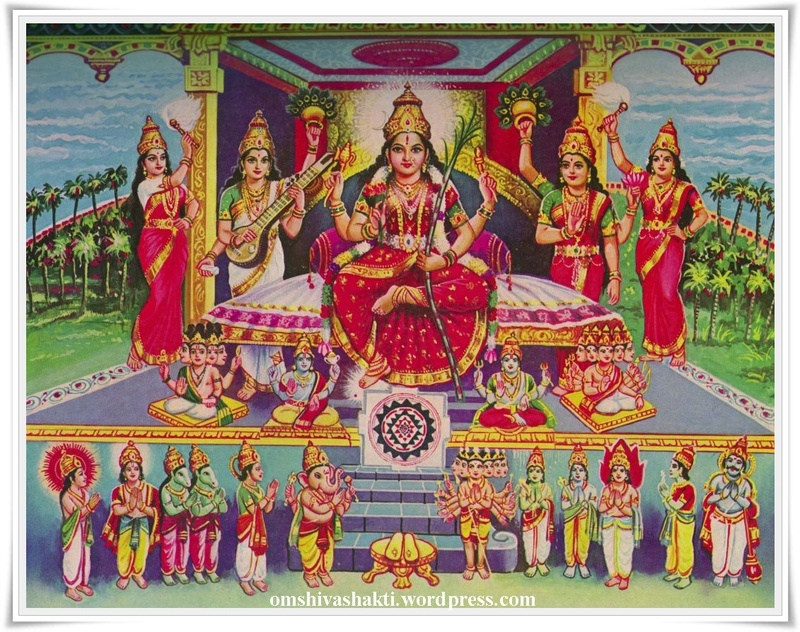 Ambal is considered the sister (Sodhari) of Maha Vishnu. In all Meenakshi Kalyanam images, you can see Vishnu giving the hand of Ambal Meenakshi to Shiva as the brother of the bride. Maha Vishnu is the enemy (ripu) of two dangerous demons Madhu and Mura - Since Vishnu vanquished Madhu, He is also referred to as Madhusudhana. Sri Dikshitar ends the song with a punch - This word is so potent - Shankari - One who Creates Auspiciousness. Ambal, is the ONLY source of all Auspiciousness. She creates Auspiciousness wherever She is (Which is everywhere) - If you can detect something good, you can always trace it back to Ambal. Sri Adi Sankara took His name as Sankara because He wanted to create auspiciousness throughout the country. This is only possible with the Grace of Sankari! The other name for this term is Shiva - Shiva is auspiciousness . How did the Lord get that name or attribute? Because He is the consort of Sri Shivaa (998th name in Lalitha Saharanamam). Sri Dikshitar invoked this name by telling (Shive Pahi - Oh Auspicious One, Protect me) and then breathed His last! What a noble soul! Needless to say, He would be shining in the Lotus feet of Ambal. May Ambal, the Supreme One, whom we can see with our eyes as Meenakshi, create Auspiciousness everywhere. Wrongly wrote Maanini as Malini - Thanks to Ram's comment below for correcting.